1. Add butter and sugar in a bowl and mix it well. 2. 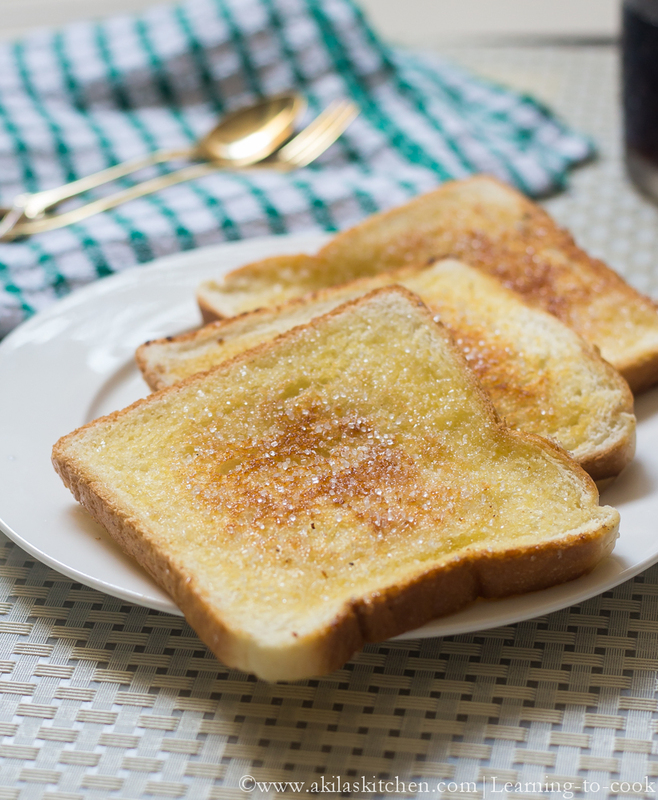 Spread the sugar butter on both sides of the bread. (You can spread one side and on other side spread normal butter). 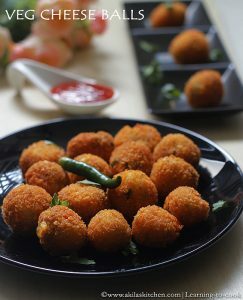 Toast them on the dosa tawa or in a pan. When the bread becomes light brown flip on another side. 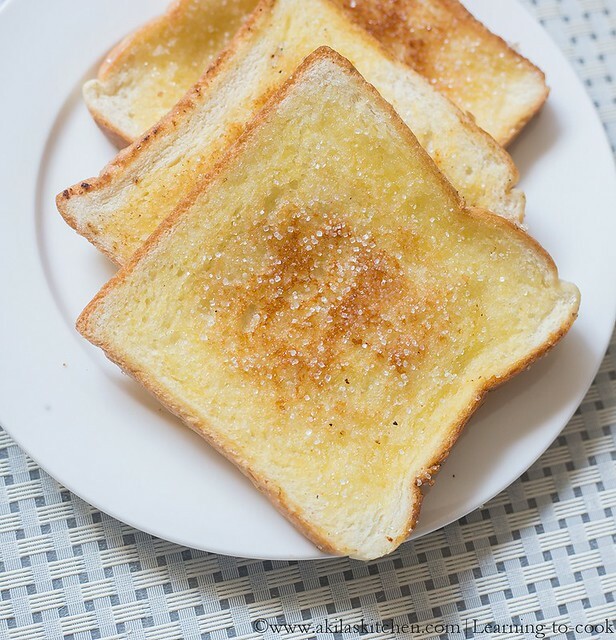 Toast it and remove from the pan. 3. Sprinkle some sugar crystals on top of the bread and serve. 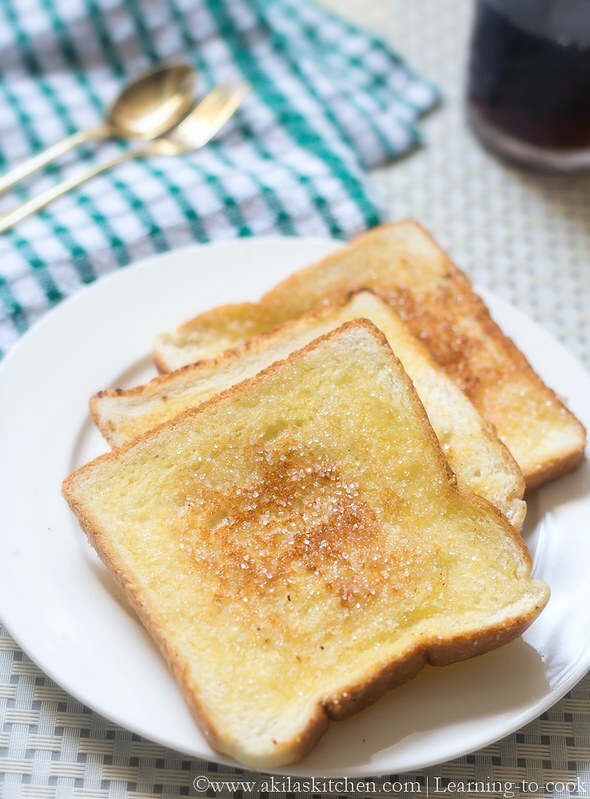 Tasty and yummy sugar bread toast is ready. 1. 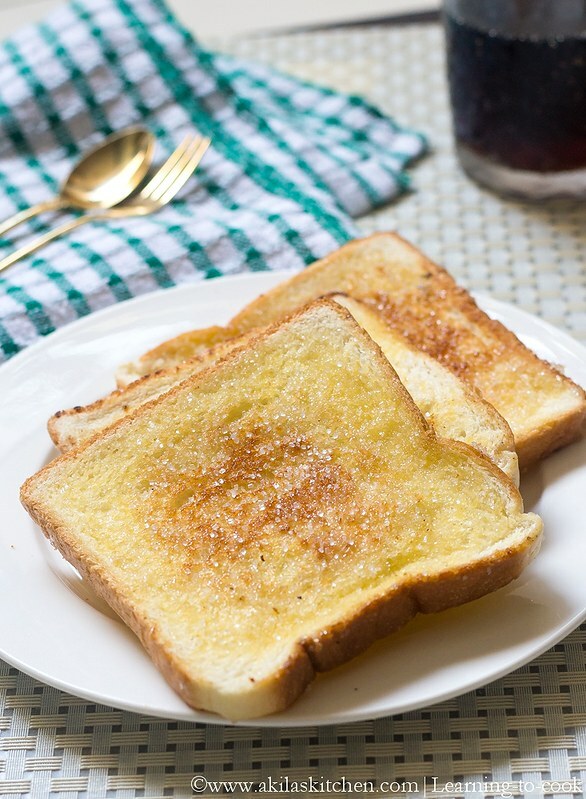 It is purely optional to spread the butter and sugar on both the sides. Spreading one side is more than enough. 2. Sugar may try to crystallize quickly if kept on high flame. So try to toast in medium flame. My son is gng to love this he loves sneaking in and dipping his finger in my sugar canister n licking his fingers.